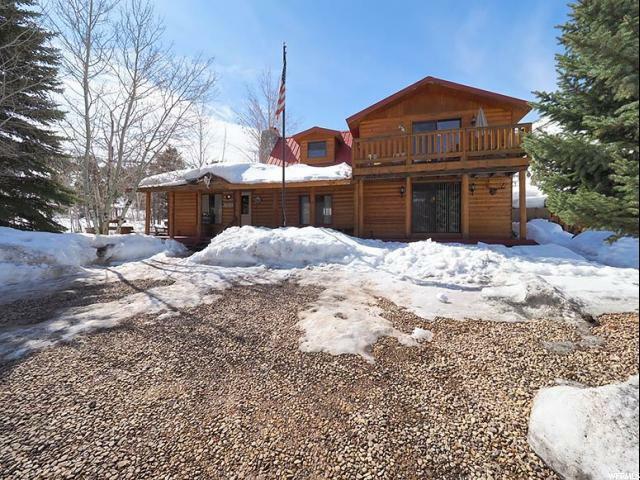 DON'T MISS this GEM in Kamas. 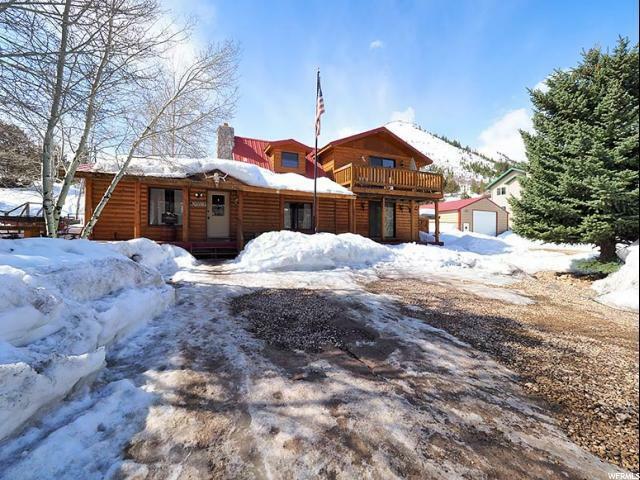 Be surrounded by MOUNTAINS but keep the convenience of a fully functional home, close enough to town. 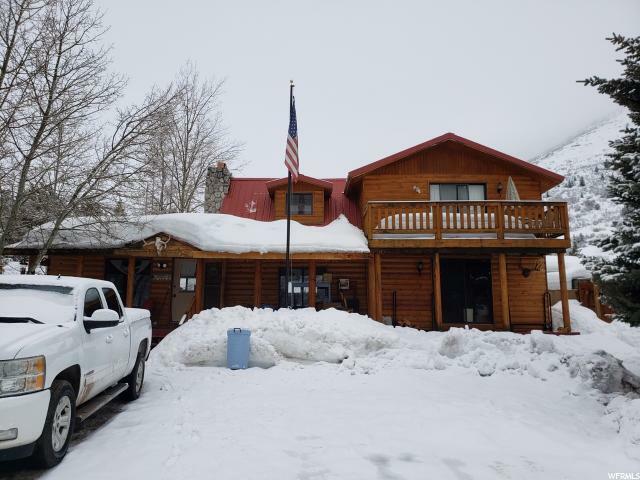 This CHARMING Cabin is cozy and warm with its own wood burning stove, Large Kitchen and two family rooms, Loft upstairs could serve as a third bedroom, Large and updated Master bathroom and large wrap around porch. 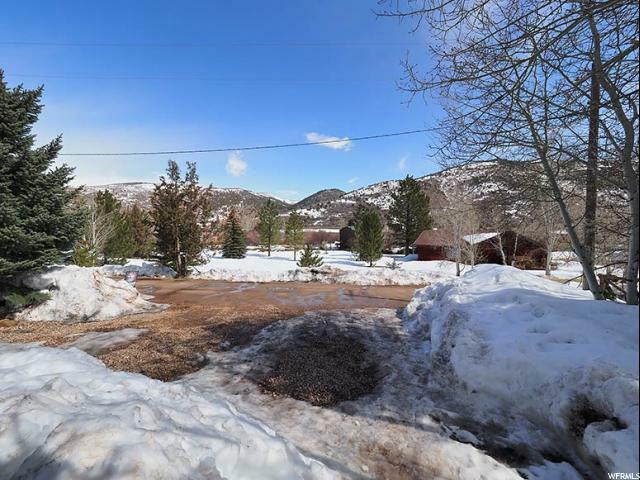 You'll enjoy an unbeatable view that will always be yours as you enjoy .78 of an acre. Store your boat or four wheeler and side by side in the large extra height garage. Enjoy the included hot tub on the cool summer nights where you will be able to see all the stars and hear all the crickets. The shed is a hunters dream because it is insulated and Large. COME Check it out! You'll be glad you did! Pool Table and Hot Tub are included! Listing provided courtesy of Ranlife Real Estate. Information deemed reliable but not guaranteed accurate. Buyer to verify all information. © 2019 Wasatch Front Regional Multiple Listing Service, Inc., All Rights Reserved.